You can now find Remember, Remember on STEAM! For dev posts on Remember, Remember check here. Posted on May 12, 2017 Author Ethan NakashimaCategories Game DevTags remember rememberLeave a comment on Remember, Remember is NOW AVAILABLE! 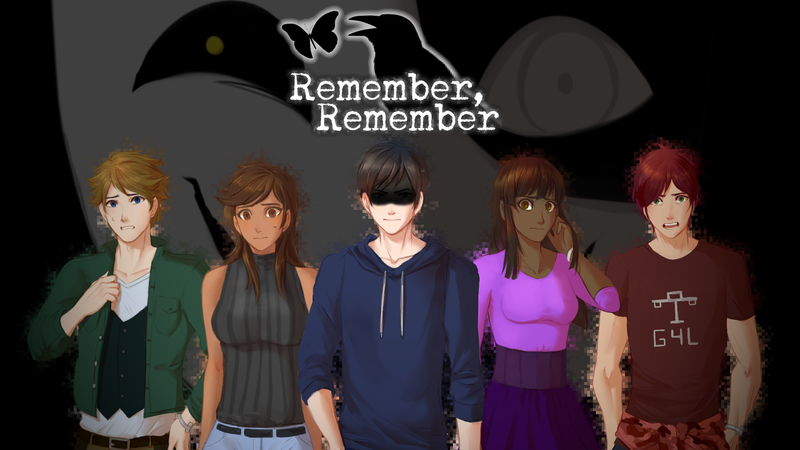 Remember, Remember a game by Michaela Laws and myself is ready to be released this Friday, May 9, 2017 on Steam! Posted on May 9, 2017 Author Ethan NakashimaCategories Game DevTags remember rememberLeave a comment on Remember, Remember Prepares for Launch! As you may have noticed, I’ve stopped posting 3 Bullet Designs. As I stated in my previous post analyzing how the project was going, I’ve come to realize that while fun, the 3 Bullet Designs project was more interesting as an idea generating process than an actual design test. Ultimately, what I would like to do is improve my design skills and 3BD takes up a significant amount of my time and is not pushing me towards that goal. To that end, I’ve stopped the project. I still achieved an entire month’s worth of game ideas which I think is a nice accomplishment on its own. I may end up publishing the left overs eventually as I get around to it. You can follow my progress on GitHub! Goal: Work together to fight back the giant monster! Goal: Watch as many episodes of your current binge as possible before real life catches up.